A Condo for all seasons set in the beautiful community of Branchlands. Enjoy a serene environment, surrounded by nature in all its glory. This 921 SF One bedroom ground floor (walk-in) condo has just been updated with New Carpet and is Freshly Painted. The Bolton building includes public access lobby plus our unit (being ground floor) has walk-out access to your own stone patio, shaded in Summer by mature Maple trees. Walking trails, Lake walks, Gazebo & attractive landscape features are here to enjoy. A worry-free forever home with lots to offer. Quick occupancy is possible. Directions: Greenbrier Dr. East off of Rt 29 to left onto Branchlands dr. Bolton Building is at the end of Branchlands Dr. Unit F is on the North West corner of the building. 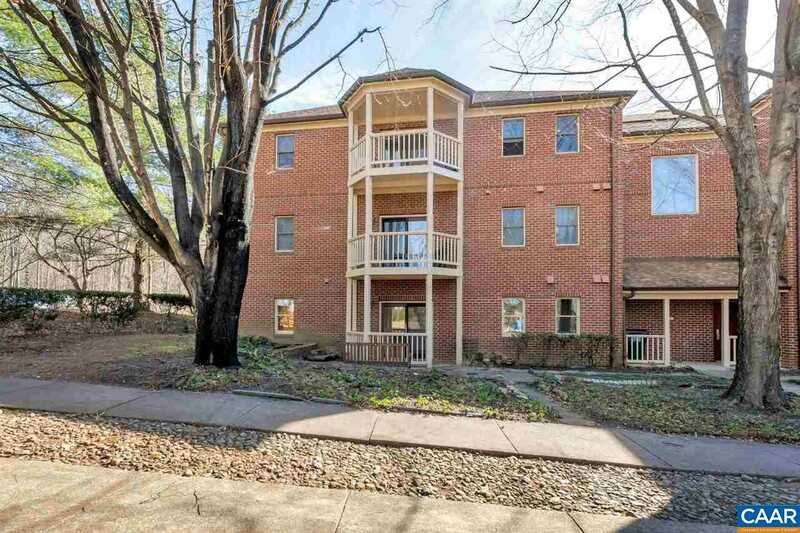 Please, send me more information on this property: MLS# 585772 – $145,000 – 1325 Branchlands Dr, Charlottesville, VA 22901.